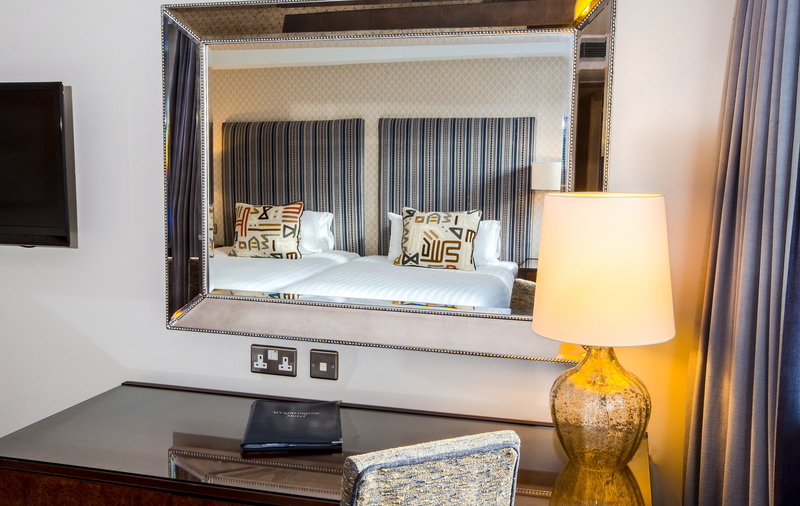 Our Executive bedrooms are furnished to an excellent standard with luxury fabrics. 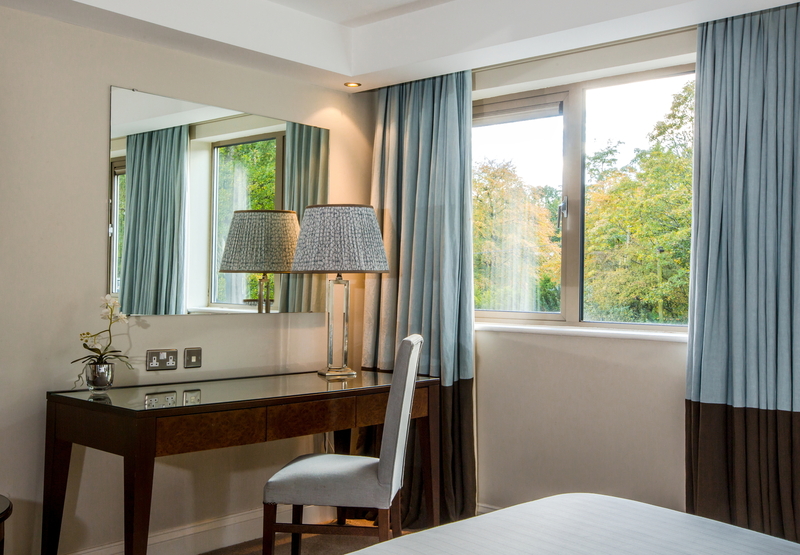 Both Executive double and twin (oversized 4ft beds) bedrooms are available with some rooms offering Juliette balcony overlooking the hotel’s grounds. 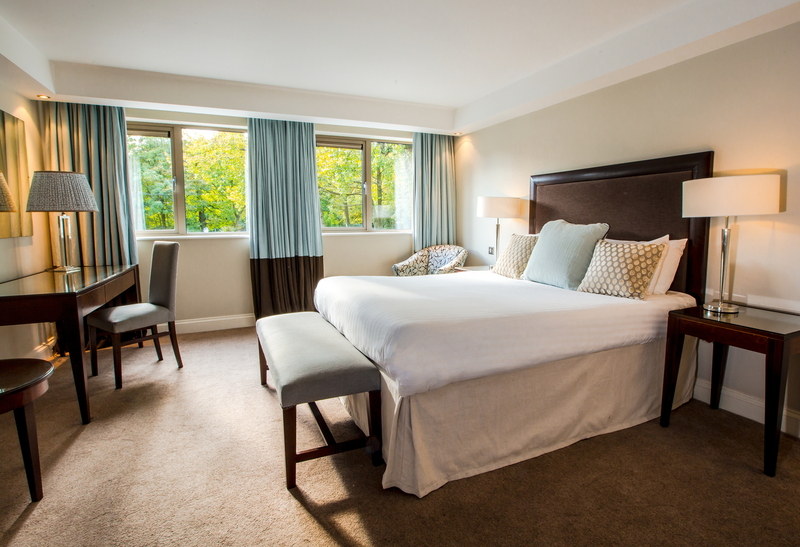 All rooms have ensuite with both bath and shower over or shower only.